Brent Marris, Marlborough born and raised, spent years as a youngster exploring the landscape of his home region. 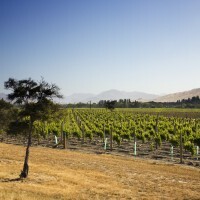 He put that exploration to good use when, in 2003, he started his search for a vineyard property. 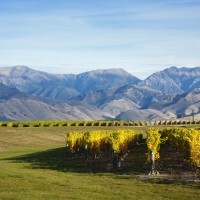 The site he chose was 268ha of vineyards on the banks of the Waihopai River, on the southern side of the Wairau Valley. 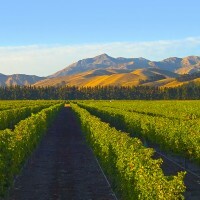 From here, Brent started Marisco Vineyards and achieved international success with his wines, most notably with his flagship brand “The Ned”. Vibrant aromas of lime zest, lemongrass and passion fruit with underlying base notes of mineral and fresh herbs. A lively combination of passion fruit and crisp green apple flavours are drawn across the palate by a pristine mineral acidity. A delicious apéritif or lovely served alongside goats cheese and asparagus tart.